We found 5 Mountins deals in Des Moines. 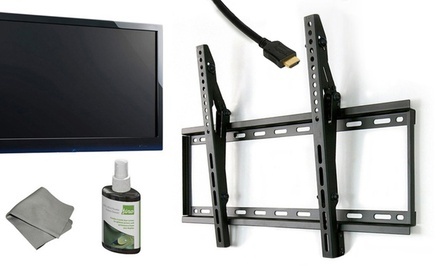 Fino TV-Mounting Kit with HDMI Cable. 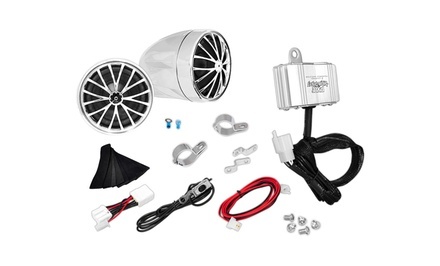 Multiple Models Available. 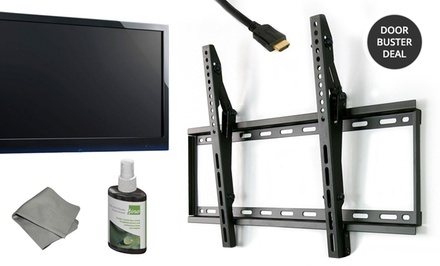 Adjustable Tilt 5-Piece HDTV Mounting Kit 32-60"